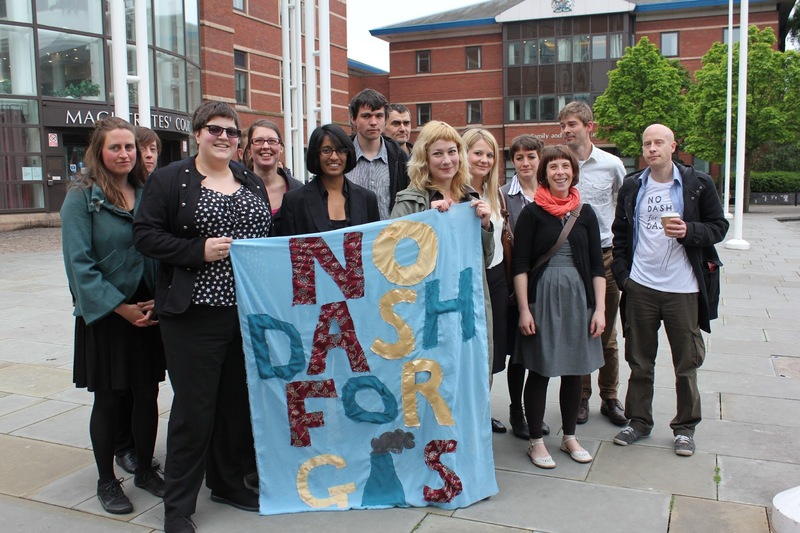 Yesterday, climate activists from No Dash For Gas have been sentenced community service with some conditional discharge: as if they have not already done enough service to society by challenging the government’s energy policy. The protest targeted EDF, an immensely powerful energy corporation 70% owned by the French State. EDF have a history of abuse of corporate power, from the role of French secret agents in blowing up the Greenpeace Rainbow Warrior in New Zealand, to illegally spying on Greenpeace activists in France to protect the company’s nuclear interests. The UK is currently on a unsustainable path with its energy generation. 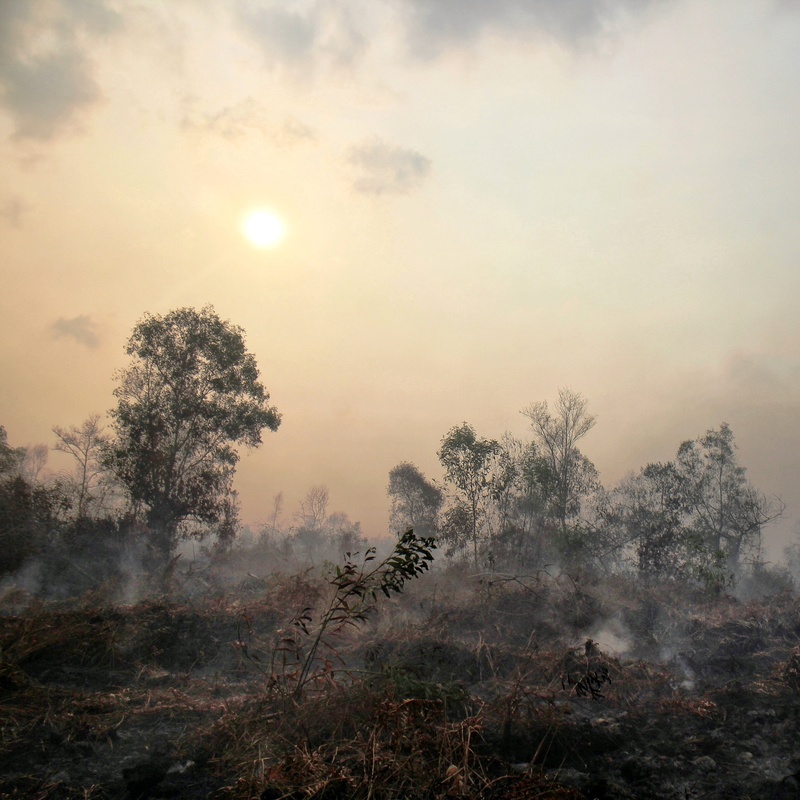 On Tuesday, MP’s voted against a 2030 decarbonisation target, that would have locked in investor certainty to invest in renewable energy, and generated sustainable jobs and taxes across the booming green economy. Our MP’s no longer represent us. Our gas and oil prices are rigged, and nothing is done about it. MP’s are consistently voting against the interests of UK citizens on renewable energy – despite the fact 85% of UK citizens polled want green power and action on climate change. Nick Clegg’s ‘Greenest Government Ever’ promise to firmly establish the UK as a world leader in the low carbon transition seems a life-time ago. What No Dash for Gas have shown us is that corporations are not invincible, and by protest and clever use of the social media tools at hand, we can weaken these unaccountable corporations, by destroying their customer base. We can win. Npower has recently seen thousands of customers tear up their contracts after the firms tax-dodging ways were revealed by UK Uncut, EDFoff and 38 Degrees, with CEO Volker Beckers departing to work for HMRC as the revolving door or corporate interest keeps on spinning. 64,000 people signed a petition to EDF to drop the vindictive £5m civil law suit against No Dash For Gas. Hundreds have switched their gas and electricity to alternative providers like Ecotricity, Good Energy and Cooperative Energy. We need to support small-scale producers and coops that support us. Through people power, we managed to shut down EDF’s private energy policy talkfest in London, and to force a reschedule until the autumn. This is just the beginning. People are waking up to the fact that in order to protect our environment – we must fight our own Government. The Italian Dictator Mussolini once said: “Fascism should more appropriately be called corporatism, for it is the merger of state and corporate power.” Our Government has been captured by banks and oil and gas men. No Dash For Gas threatens the establishment, by exposing the corrupt links between Corporate and Government power. With expectations of jail there was a planned vigil for the activists at EDF HQ, this instead turned into a celebration. In support Naomi Klien has asserted they are not criminals but hero’s. Also in court, this poem was read out – which the CPS wanted to remain hidden forever. This article were produced by EDF*off, which was set up to encourage people to switch from EDF to a more sustainable energy supplier.